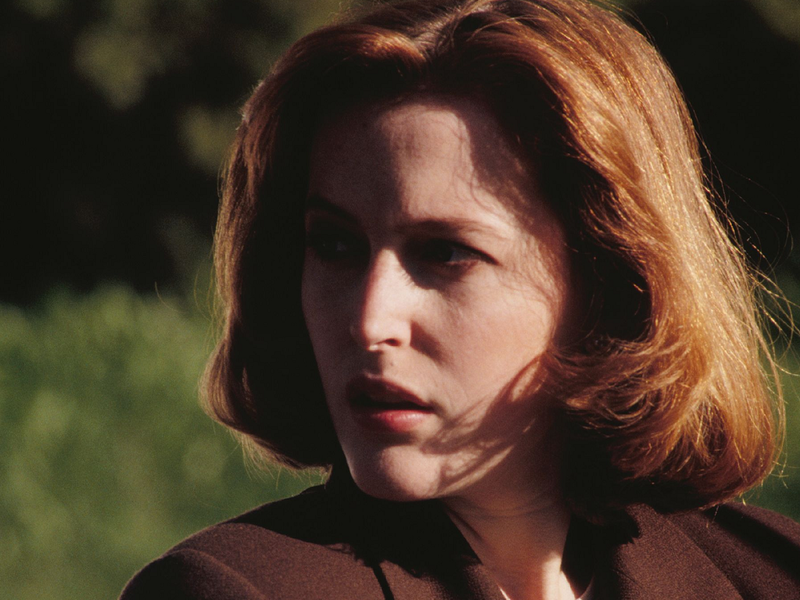 Dana Scully. . HD Wallpaper and background images in the Dana Scully club tagged: dana scully gillian anderson the x-files. 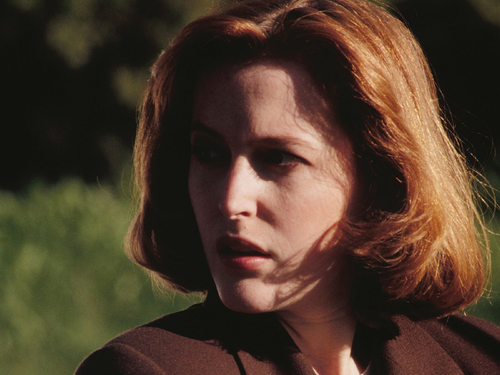 This Dana Scully wallpaper contains portret, headshot, and close-up.